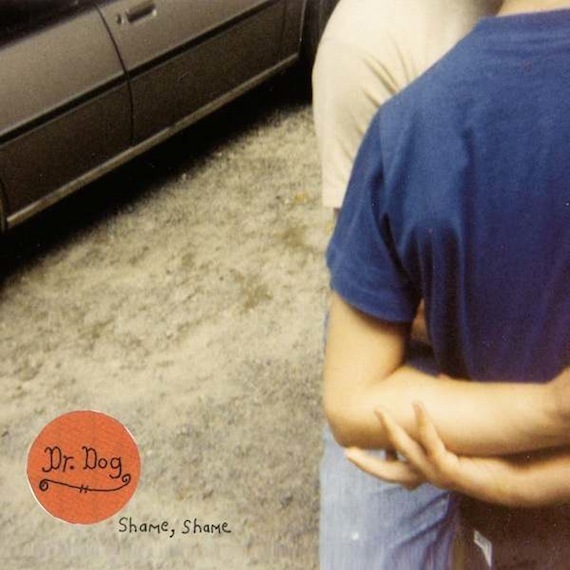 Brand new Dr. Dog off their forthcoming LP, Shame, Shame, due out April 6th on ANTI Records. This can’t record arrive soon enough. Catch Dr. Dog at SXSW and on tour this Spring. I thought I couldn’t anticipate this release anymore than I already was. I’m kinda glad I was wrong. Wow, I like it. Thanks for introducing me to something new AD. This it what I love about this website, finding music I may have never heard about otherwise. Dr. Dog can do no wrong! Great song! Dr. Dog needs to bring back Doug! He made the band even greater than its current awesome.